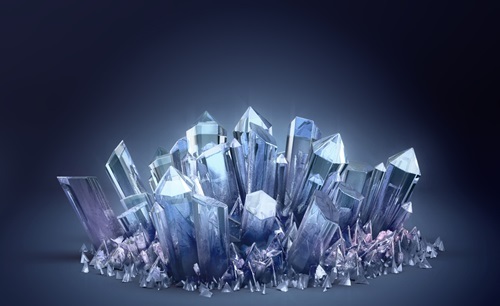 Crystals Archives - Sagittarian Sun, Inc.
Crystals and Stones A -M include descriptions and suggestions which may help you choose the crystals and stones for your zodiac sign. 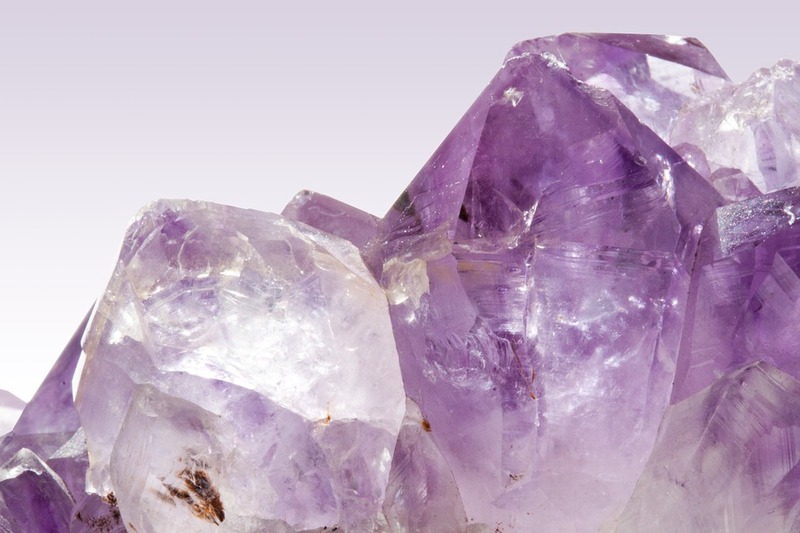 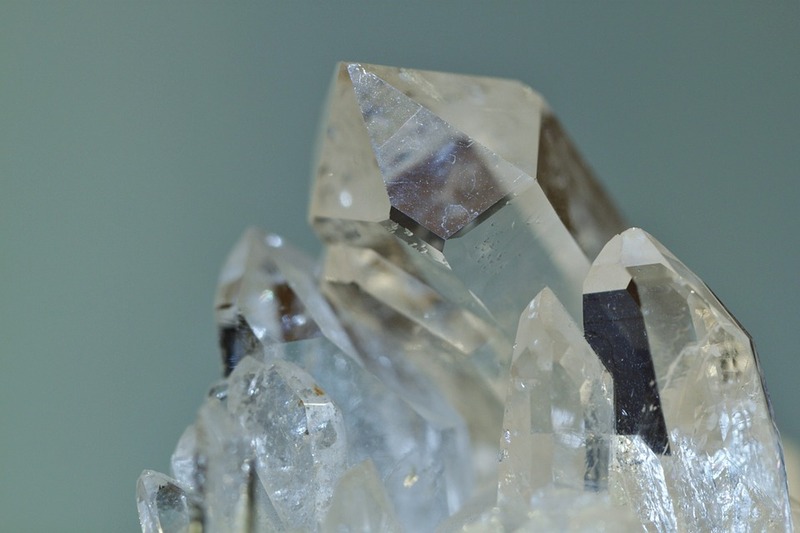 Crystal care is important as crystals and Semi-Precious Stones have amplified power and programmable energy. 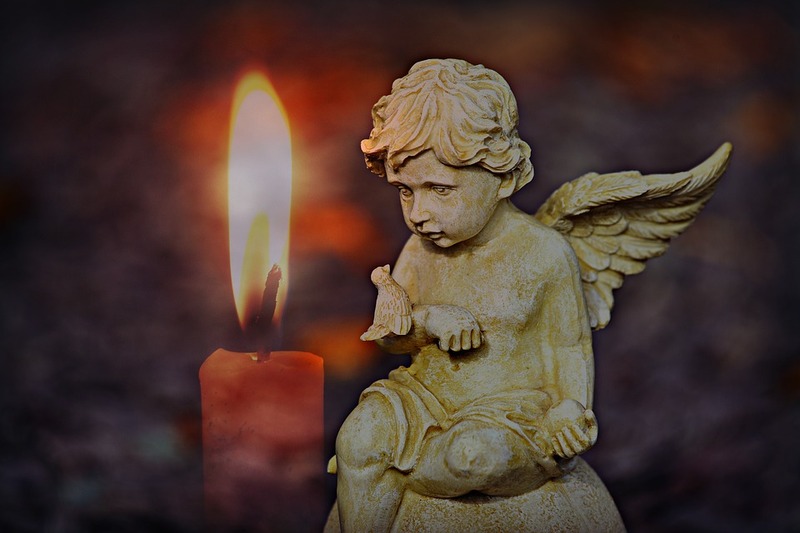 This article will explain how to care for them.